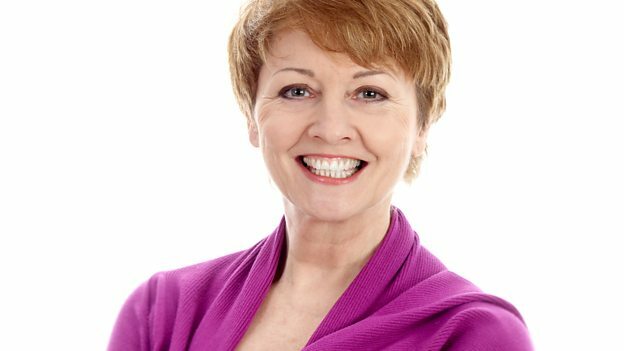 Local stories from Berkshire, the best guests and the latest news, all with Anne Diamond each weekday morning. A Level Results Day: "We're in a very competitive situation"
There has been a fall in the number of students applying to University. Arborfield's Clive Tyldesley on the challenges of being a sports broadcaster. Incredible historical finds have been discovered on the route from Reading to Essex. Stuart Robbins claimed Gold in the Badminton event at this year's Transplant Games.